BeautyMNL is an e-commerce platform for merchants who offer products online. Basically, they assist the payments on behalf of the other merchants. Most of their merchants are big and famous brands like Nature's Republic, Neutrogena, Max Factor and many more. 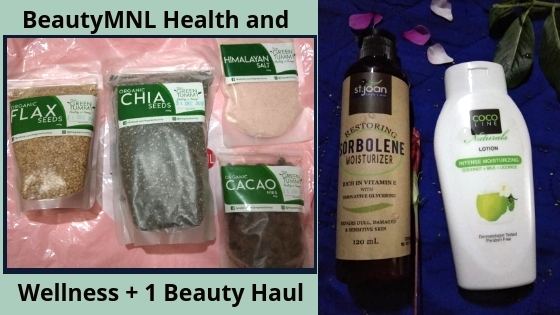 BeautyMNL is not only for beauty products, they have wellness products and makeovers. BeautyMNL has given me a chance to choose the products through credits. It makes me feel so happy. My heart leaps at the chance. It makes my heart dance especially when I saw the wellness products that I've been looking for. 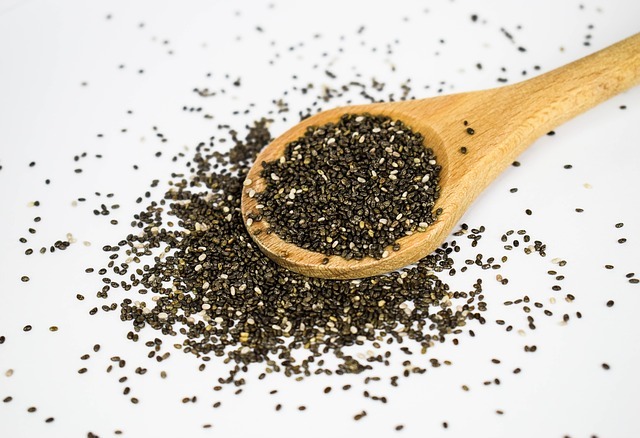 I've read that chia seeds are full of nutrients like fiber, protein, fat, calcium, manganese, magnesium, phosphorus and many more. That is only for 1 ounce of serving. It has antioxidants that make me interested. These are antioxidants that fight cancer and damage tissues. Remember, soak chia seeds in the water for a max of 2 to 3 hours or overnight. It depends on you. 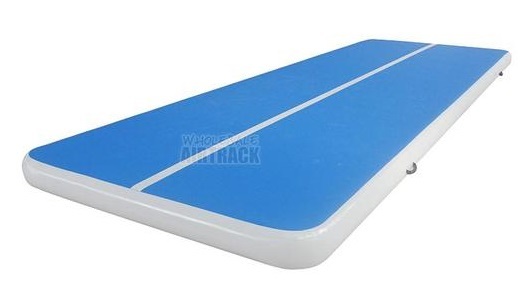 They say that it is good to replenish the water lost during the exercise. As for me, I had it soak for 30 minutes to 1 hour. It will turn into a jelly-like substance. I drank it little by little, since it is my first time. There is no bad odor and just a bland taste which is good for me. 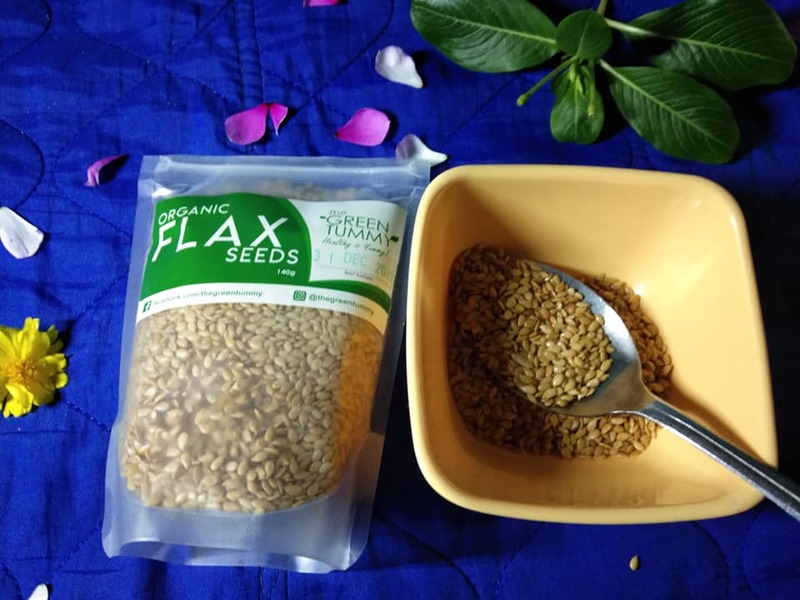 Flaxseeds are a superfood that hails from 6,000 years ago. It contains omega-3 fatty acids, antioxidants and many more. According to Dr. Axe, it fights cancer cells that makes me interested. 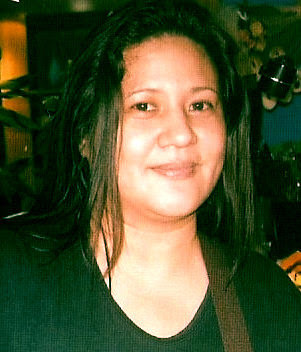 My mom died of cervical cancer. So, it is better to eat organic foods that fight it. But, I can't tell you about the taste, yet. As of this time, I haven't tried it. A lot of information has come to mind on what to do. I try to look at the best recipe with flaxseeds. It includes my son who loves to eat. I am careful. A friend told me that it's better to ground the flaxseeds, first, and mixed it with other ingredients. That's the only process wherein you can get the nutrients more. If you want to try it, please consult your doctor. You'll never know, there might be side effects. It might be good for me but bad for you. So, ask your doctor. You can distinguish the taste between Himalayan salt and table salt. The table salt tastes salty like the ocean. While Himalayan salt taste-like a mixture of water and salt. It is not too salty. Aside from color, Himalayan salt gives protein, minerals, and other health benefits. You can use Himalayan salt as table salt, seasoning, and body detox. It is up to you on how you will use it. You can find the uses of Himalayan salt on the Internet. I've been looking for Tablea in BeautyMNL. But, I caught sight of Cacao Nibs, an organic superfood for chocolate lovers. Cacao nibs are broken pieces of cacao beans. Do you know cacao has phytonutrients? Yes, they have phytochemicals and boosts our energy. I thought I would add cacao nibs on a porridge just like a Champorado. But, I can't stop munching it. 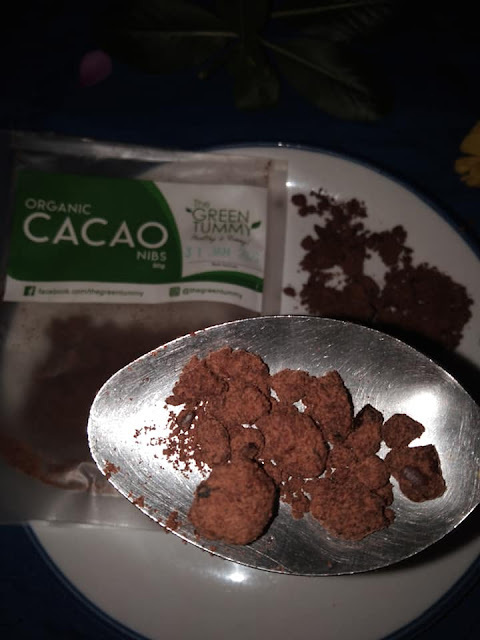 The cacao nibs have a bitter after-taste which is understandable. The organic sugar quenches it. Be warned if you are not into too much sugar. The sweetness is too much to handle. Cacao nibs are good for snacks and as an add-on to your porridge and cookies. I had been looking for a facial moisturizer until I saw Sorbolene Moisturizer. Since it's organic, I add Sorbolene to my cart, instantly. 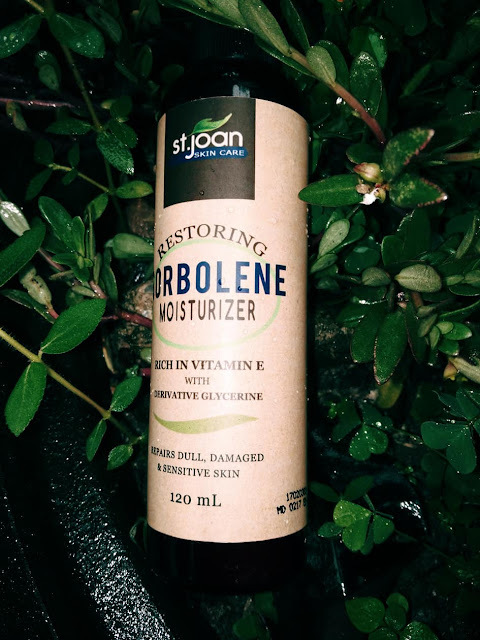 I'm amazed with the ingredients that this moisturizer brings. It has coconut oil, argan oil, almond oil and jojoba oil. With those oils, I thought it was oily or something like a water-based moisturizer. But, I was wrong! It was creamy but not sticky. It is not oily, either. The smell is natural. You can use it not only for your face but for your body as well. BeautyMNL does not sell beauty products, alone. It has health products and makeovers. BeautyMNL is not for expensive items only. Honestly, this is what I thought at first, but that depends on what brand you choose. I found items at lower prices especially the healthy snacks. I am fond of the "taste test" it first. So, I prefer to buy 1 item for each product instead of buying in bulk or set. BeautyMNL has weekly FREEBIES on selected products. As for me, I had 2 electronic raffles for Vice Cosmetics Giveaway and 1 Cocoline Naturals Moisturizing Lotion 90ml. If your purchase reaches P1,000.00, they offer FREE shipping. Excellent packaging! I am impressed with the packaging. The items were bubble wrapped twice and two plastics to cover the bubble wrap with a logo on top. Because of this, I plan to buy another set of items from them. I would recommend them to my friends and relatives. This is a sponsored post from BeautyMNL. I was given free credits and freedom to choose what products to buy. All opinions are 100% mine.